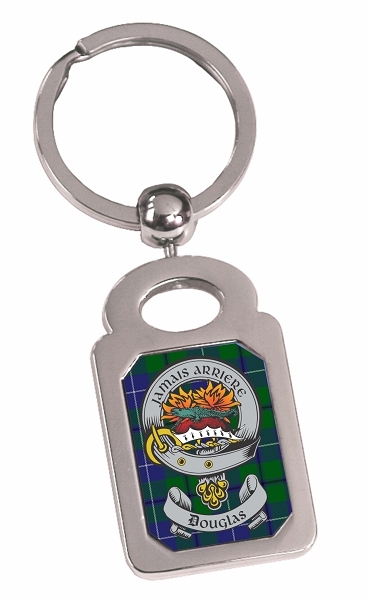 New and exclusive to Decals Extreme, these gorgeous classy key chains are perfect for displaying the pride of your clan or as a gift for a Scottish friend. The key chain measures 3" tall x 1" wide. Your clan is printed on high quality metal that insures it is wear and fade resistant. Each key chain arrives in a custom box with a molded display case to showcase the key chain.